Iris Print Limited is a giclée printing business founded in 2009, we are based in the picturesque village of Hanley Swan in Worcestershire. Our aim is to produce top quality giclée prints using the finest materials and the latest technology at great value pricing combined with fantastic customer service. 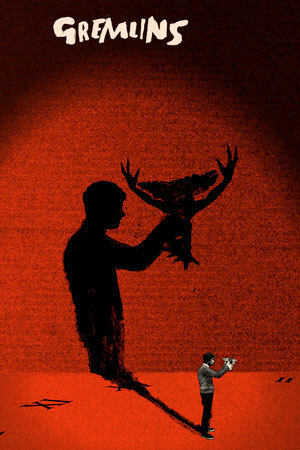 Customers include independent artists, art publishers, galleries, illustrators, photographers and interior designers. We have no minimum order so whether you want just one giclée print or a large limited edition run we would be happy to take your order. 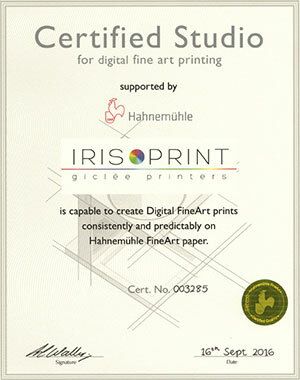 Iris Print Limited is a Hahnemühle Certified Studio. As a Certified Studio we have been accredited by a Hahnemühle technician further to completion of a training session and assessment. Among many criteria, we are certified to advanced education level regarding archivability/longevity of our prints, with full competence in fine art inkjet printing workflow and full implementation of color management. In addition, we receive ongoing direct support, training and workshops, profiling services and product information directly from Hahnemühle FineArt. For further information about the Hahnemühle Certified Studio program and the full criteria we have achieved please visit HERE.